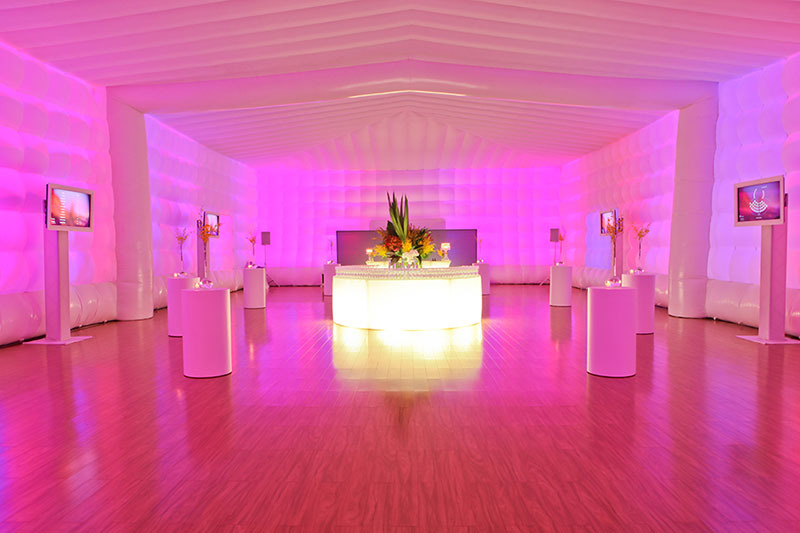 To create a sophisticated event to thank guests in a very special way for their contribution to the Pluto LNG Project. A unique event in two parts. Guests experienced pre-dinner drinks in a beautifully styled ‘Inflate’ before entering a elegant dining room. The colour and landscapes of the Pilbara were woven into the evenings multimedia and lighting. Outstanding food, beverage and custom gifts combined together to give a sense of occasion. 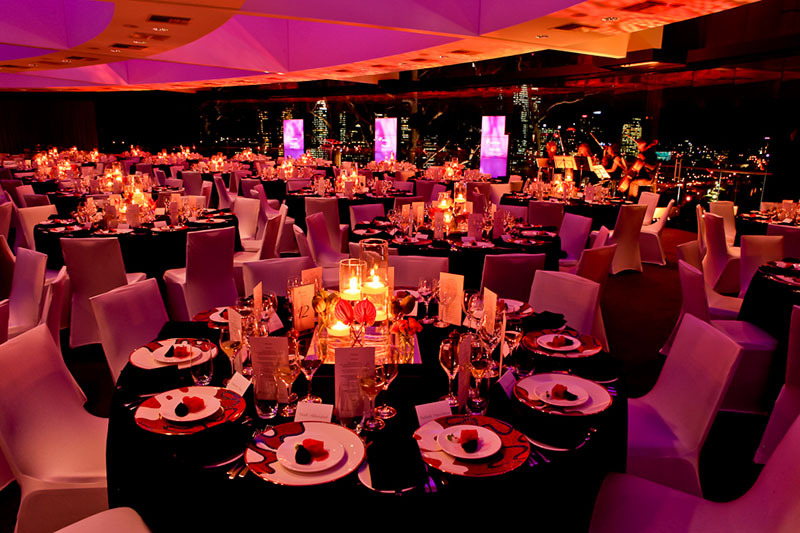 250 guests experienced a truly memorable evening. Woodside had never before received so much positive feedback after an event. The new CEO was delighted and it marked a new direction in the company’s level of event execution.